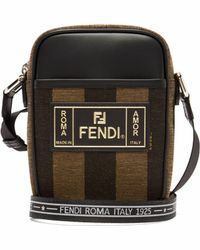 Since its launch in 1925 by Adele and Edoardo Fendi, internationally famous fashion house Fendi has been known for opulent collections of clothing and accessories that showcase impeccable Italian craftsmanship and timeless design. 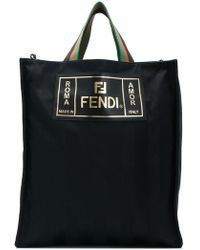 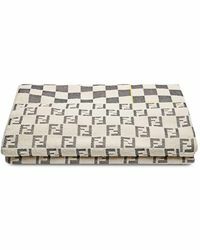 A global trendsetter with a reputation for extravagance, this premium label is currently under the direction of Karl Lagerfeld and third generation family designer Silvia Venturini Fendi. 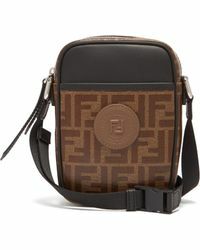 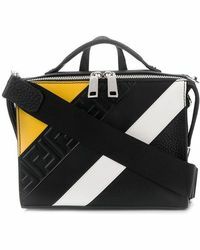 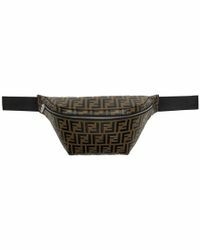 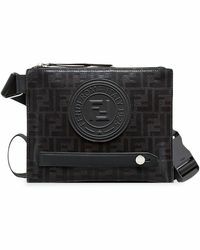 Featuring the brand's trademark double F print and finished in superior leather and waxed cotton, men's Fendi messenger bags are sleek, sophisticated and the most stylish way to carry your daily essentials.